India was already the second largest phone market in the world, but now it’s flexing its manufacturing muscle in the space as well. India has just become the second largest mobile phone manufacturer in the world. India now accounts for 11 percent of mobile phones manufactured globally, up from just 3 percent in 2014, helping it dislodge Vietnam in the list of countries that manufacture the most phones. China, of course, remains the world’s top phone manufacturer. India’s jump in the rankings is being seen as result of the government’s Make In India campaign, which had emphasized on building India’s manufacturing capabilities across sectors. “Massive #MakeInIndia @makeinindia success! India becomes world’s second largest mobile phone producer in three years,” tweeted Minister of State Rajyavardhan Rathore. The Make In India campaign has led to results in other manufacturing areas too — a few days ago, India had overtaken Japan to become the world’s second largest producer of steel. 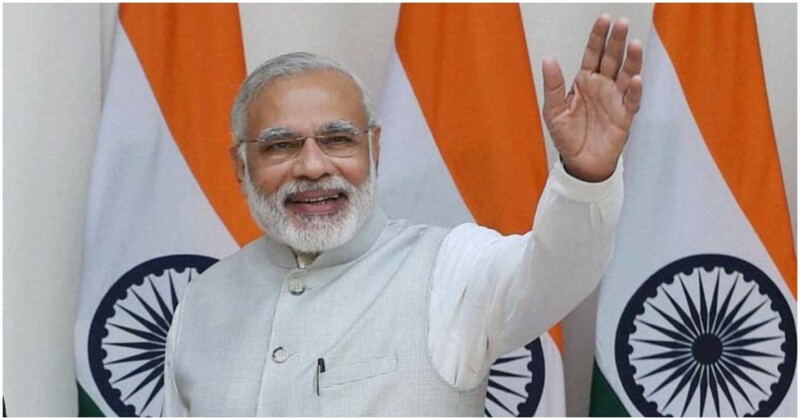 But the uptick in production of mobile phones will help India fulfil its own domestic needs for mobile phones, which have seen a marked increase in demand, thanks both to falling prices of handsets on one hand, and falling data prices on the other. Thanks to the strides taken over the last few years, India now imports less than half of its phones. “We are happy to inform you that our completely build units as percentage of domestic market has now come down from 78 per cent (2014-15) to 18 per cent (2017-18),” said a government statement. India’s thrust on manufacturing mobile phones in the country has brought in many foreign companies to its shores. 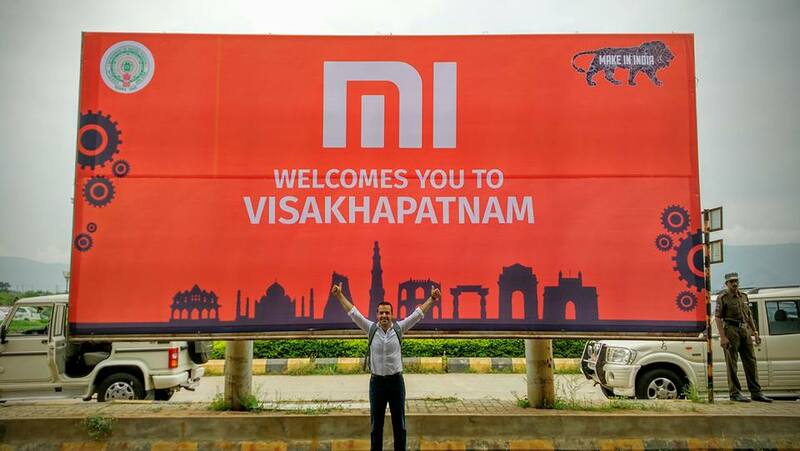 Chinese companies like Xiaomi and Oppo have set up manufacturing units in India — Xiaomi has a plant in Andhra Pradesh, while Oppo has a factory in Noida. Last year, Apple started assembling iPhones in India through a plant near Bangalore. Indian companies like Micromax and Intex already have manufacturing and assembly plants in the country. And India’s mobile phone story might just be getting started — India plans to produce 500 million mobile phones a year by 2019, with an estimated value of $46 billion (Rs. 3 lakh crore). This is expected to create 1.5 million direct and indirect jobs in the country. And from being a country that imported 80% of its phones in 2014, India is now looking to sell phones abroad — the government says it wants to export 120 million mobile phone units with an estimated value of $1.5 billion by next year.